Sun City 1 Free Time on Own – Optional Activities like Hot Air Ballooning, Quad Bike, Wave Pool etc. Book before 10 weeks in advance & get 7% off per couple. Book before 8 weeks in advance & get 5% off per couple. On arrival at Cape Town airport, Transfer to the hotel and check-in. 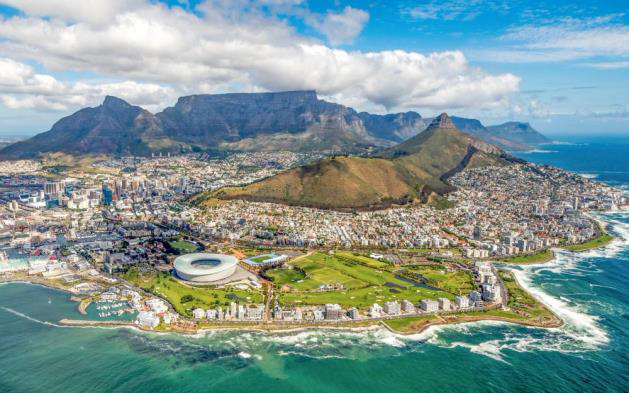 Known as the “Mother City”, Cape Town is the oldest city in South Africa. Perched between the ocean and the mountain, with a national park as its heart, there is nowhere like Cape Town. It has a cultural heritage spanning more than 300 years. Day free at Leisure. Enjoy breakfast at the hotel. Proceed for a Full Day Cape Peninsula Tour. Travel at a pace that allows you to explore the beauty of the Cape Peninsula. Depart for the Cape of Good Hope Nature Reserve along one of South Africa’s most scenic routes, passing Hout Bay. Enjoy a cruise to Seal Island, to view seals and sea birds at Duiker Island (weather permitting). During summer, several thousand Cape Fur Seals along with the rare Black Cormorant lollop leisurely among the kelp beds. Travel along Chapman's Peak Drive (conditions permitting). 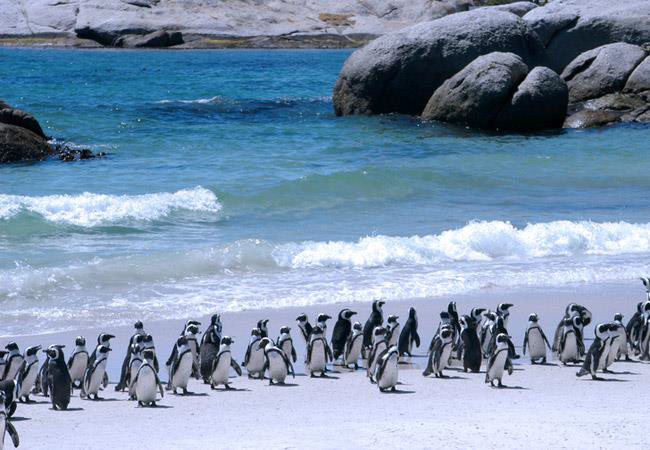 Visit the penguin colony at Boulders Beach. Continue to the Cape of Good Hope Nature Reserve. The scenery en route to Cape Point, at the South Western tip of the reserve, is particularly lovely in spring when wildflowers carpet the landscape. The new lighthouse, the most powerful in the world. It beams an electric light of 19 million candle power across the ocean. Ascend to the top of by Funicular. Return to your hotel and spend the balance of the day at leisure. After breakfast, ascend Table Mountain for unforgettable sweeping views (weather permitting). Return to the city and pass through the Malay Quarter. Drive past the Castle of Good Hope, Houses of Parliament and the Company Gardens. Travel to Sea Point and Camp’s Bay for scenic ocean vistas. Visit the Victoria and Alfred Waterfront (time permitting). After breakfast at the hotel check-out and drive to Knysna. Pass the town of Mossel Bay, first discovered by Bartolomeu Dias more than 500 years ago. 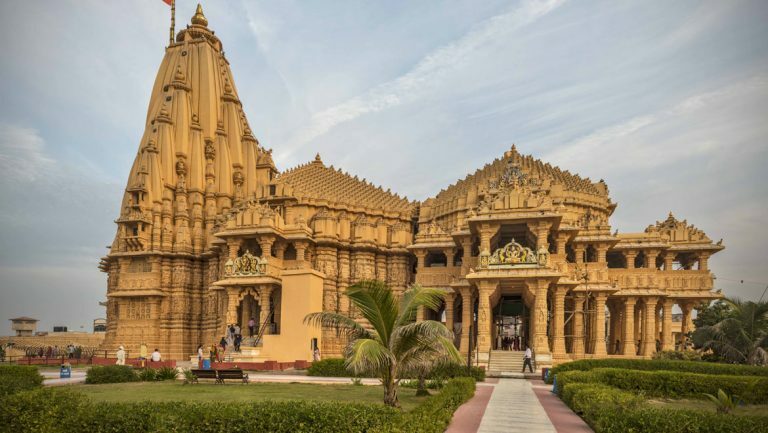 Visit the world-wide known Post Office Tree at the Dias Museum Complex, under which, in 1501, a letter was left by a ship’s commander, to be discovered by the commander of the third East India fleet en route to India. Thus, South Africa’s first post office came into being. It has been declared a National Monument. Arrive Knysna and embark on a ferry trip aboard the pleasure boat, the John Benn (weather permitting). 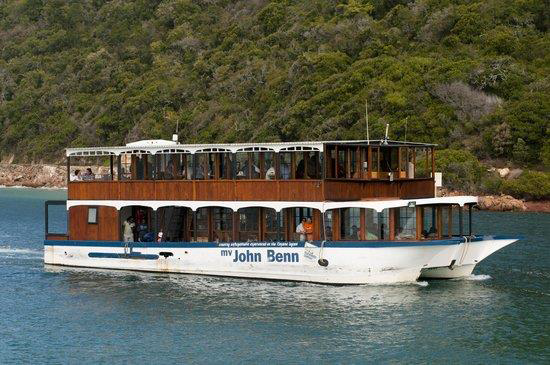 The John Benn is a double-decker floating restaurant offering daily Lagoon cruises to the Knysna Heads. A memorable family activity on Knysna Lagoon. Cruise to the Knysna Heads, on a boat steeped in history you will have plenty of opportunities to click mesmerizing pictures. After breakfast at the hotel transfer to Oudtshoorn. 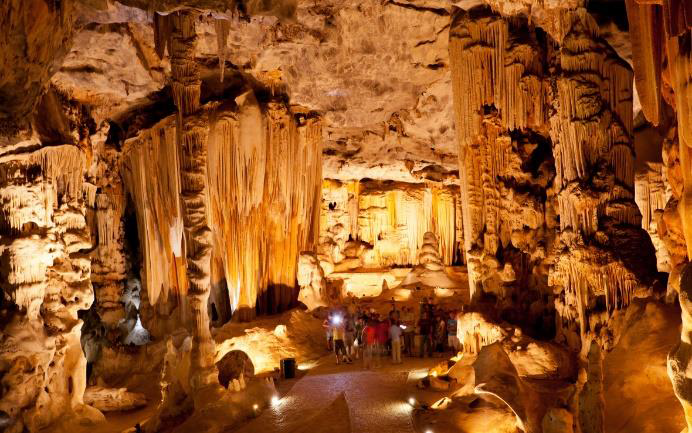 We will visit the Cango Caves, which are internationally renowned as one of the world’s great natural wonders. Sculpted by nature through the ages, their fascinating limestone formation occurs in a variety of ways. For the not so faint hearted, there is the option of an adventure tour (at an additional charge) that takes guests deeper into the cave. Next, Visit the Safari Ostrich Show Farm. Spend some time at this working ostrich farm for an unforgettable tour where you will come face to face with the biggest bird in the world. Enjoy lunch at the Safari Ostrich Show Farm. Later Visit the Cango Wildlife Ranch. The Cango Wildlife Ranch is a wildlife ranch 3 kilometers north of the town of Oudtshoorn in South Africa. The tour takes your through different habitats where you can see animals such as the crocodile, exotic birds, tiger, cheetah and white lion. The ranch is renowned for offering once in a lifetime encounters with rare and endangered animals while incorporating conservation through education. Later drive back to Knysna. Enjoy breakfast at the hotel and check out. We will drive to George Airport for flight to Johannesburg. Upon arrival in Johannesburg drive to Sun City. 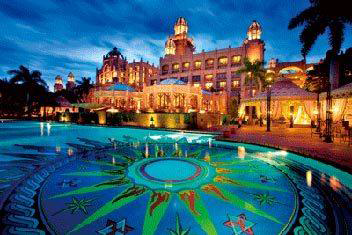 Sun City is a luxury resort and casino located in the North West Province of South Africa. It was opened in 1979 & is a part of the Sun City resort and entertainment complex. It offers a myriad of leisure and recreation options for all age groups and families. One can try their luck at one of the biggest casinos in Africa, watch a live music shows, play a game of golf or simply enjoy water activities on the man-made beach. From family fun to adrenaline-fueled adventures, Sun City has something for everyone to enjoy. Breakfast at Hotel. Check Out and drive to Johannesburg. On arrival enjoy an Orientation Tour. Drive Past Downtown and Anglo American’s Head Quarters. Later proceed to visit Gold Reef City built around an old gold mine, Gold Reef City is a reconstruction of Johannesburg during the Gold rush. 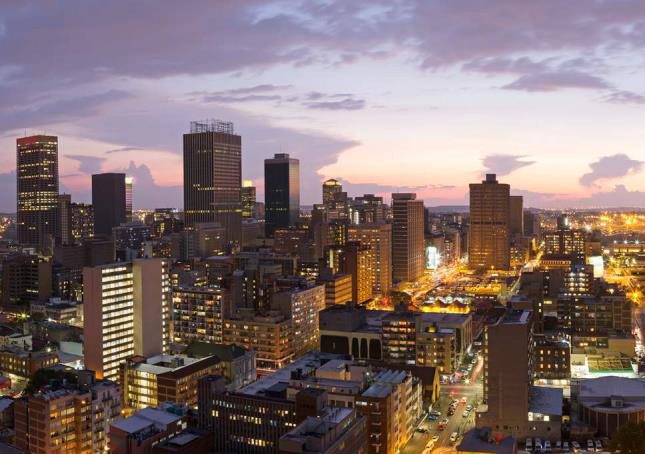 Enjoy a surface tour that begins with a fascinating introductory movie that tells the story about the earliest days of Jozi and the discovery of gold. 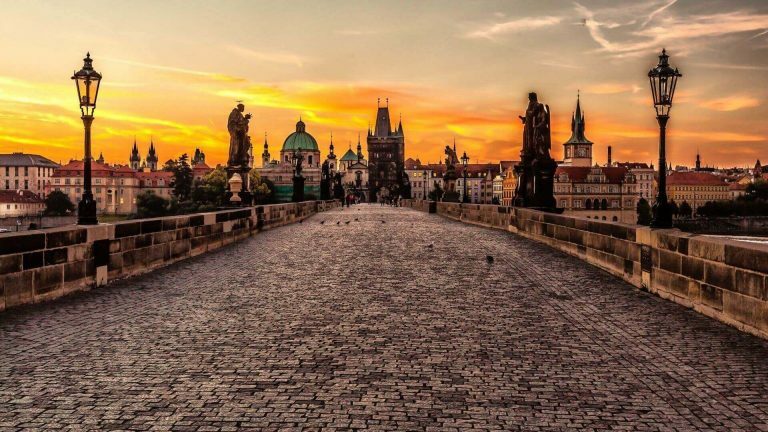 Visit the museum houses and stroll through the passages of time. Witness molten gold being poured. After the tour experience a 4D Show, Gold Panning and the rides. 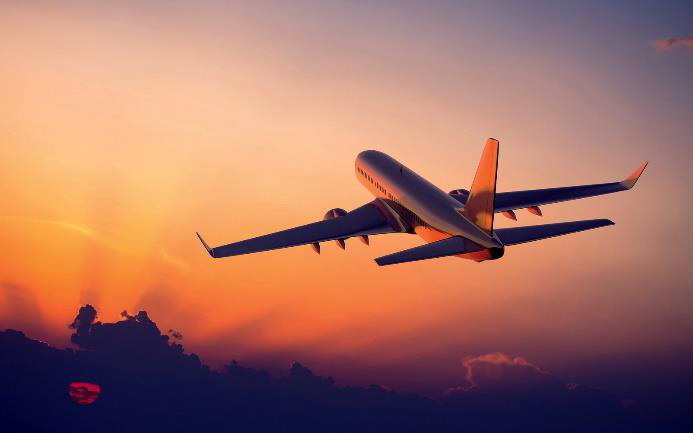 After breakfast, check out from the hotel & get transferred to Johannesburg airport to catch flight to Livingstone. Transfer to your Hotel. 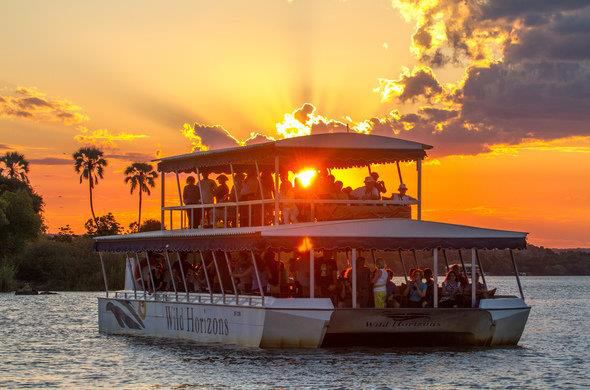 This evening enjoy a beautiful Sunset Cruise on the Zambesi River. 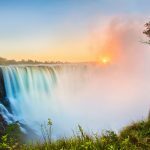 Be sure not to miss the fantastic photo opportunities as a Victoria Falls sunset is one of the best you will ever witness. You can also see some wildlife Like Hippos etc. After breakfast, depart for a guided tour of Victoria Falls, it is considered as largest waterfall in the world. We will take you to viewing deck from where you can see the spectacular sight of the falls. 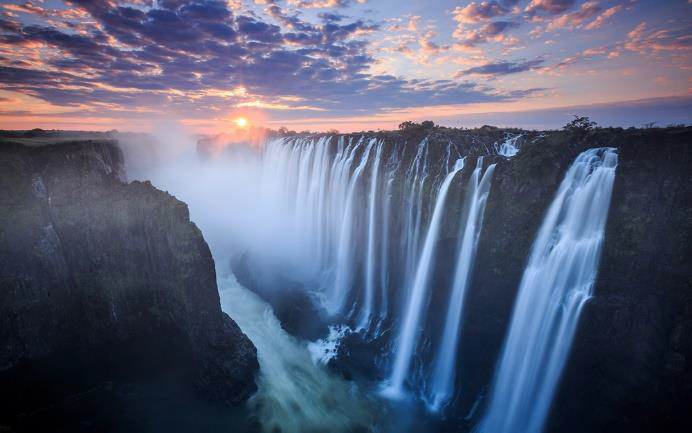 Victoria falls showcases an amazing beauty of Zambezi river. It is known as greatest curtain of falling water in the world. This waterfalls pumps more than five hundred million cubic meters of water per minute. Rest of the day is free for leisure. 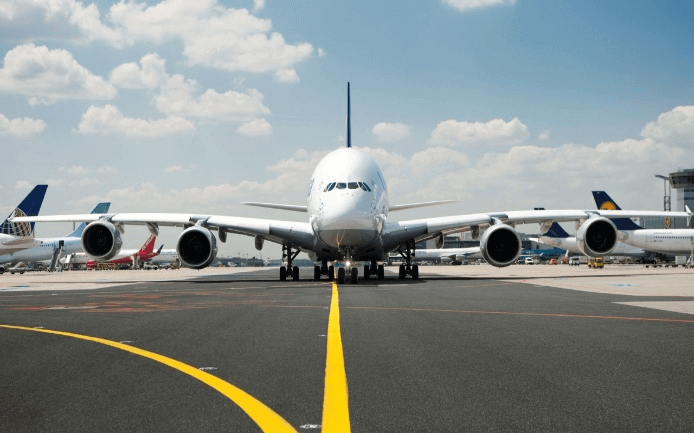 Day 10 – Departure from Livingstone Airport.